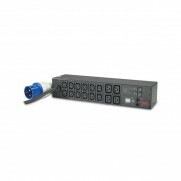 The most mounting options in the market.APC offers a wide variety of Basic Rack Power Distribution Units (PDUs), which allow users to distribute power outlets to rack-mount equipment. 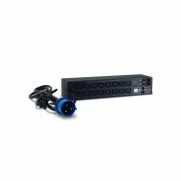 Horizontal and vertical units are available as well as a variety of power inputs and outputs to fit most power environments. 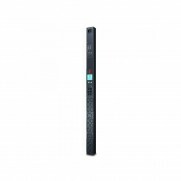 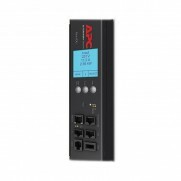 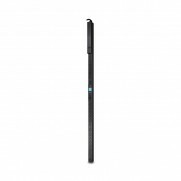 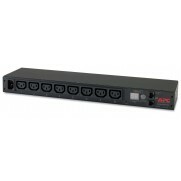 APC now offers Basic Rack PDUs that mount vertically, without tools in the rear channel of a NetShelter VX. 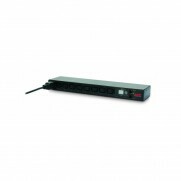 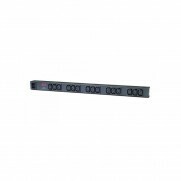 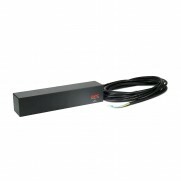 Rack PDU, Basic, Zero U, 16A, 208/230V, (15) C13.